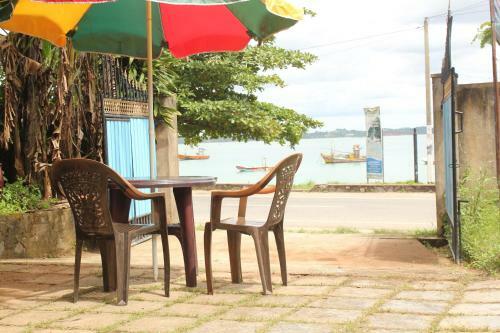 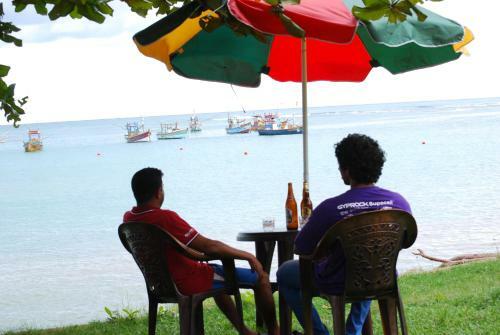 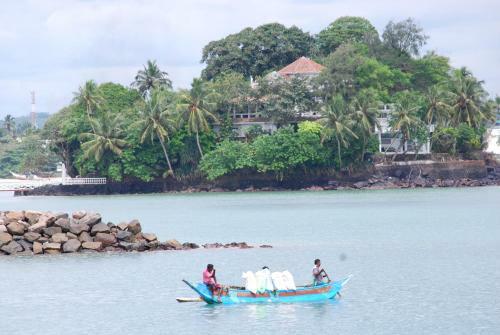 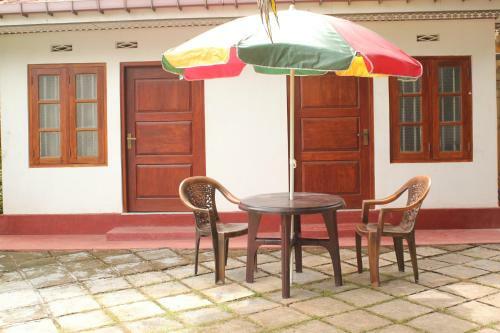 Situated in Weligama, Ocean View Accommodation offers peaceful and comfortable holiday home with free WiFi access in its public areas. 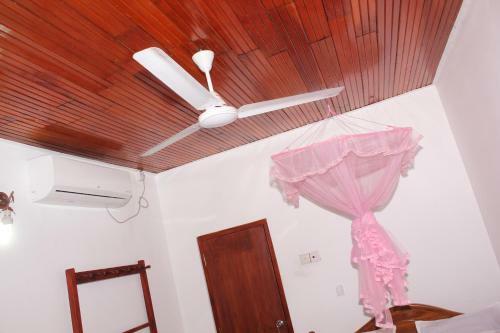 Set close to the beach, guests can enjoy activities such as diving, snorkelling and windsurfing. 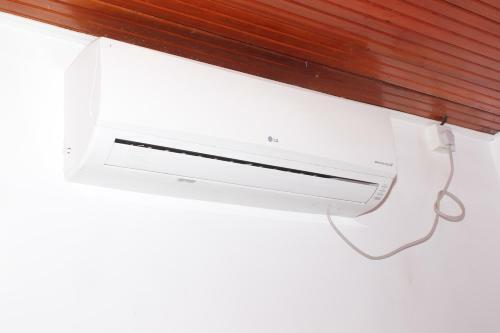 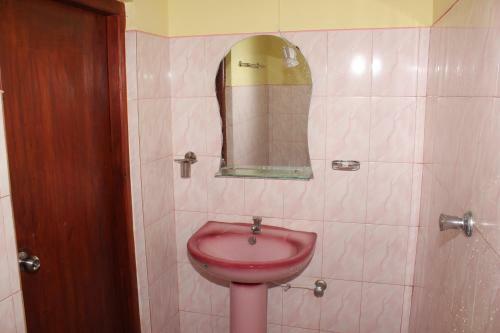 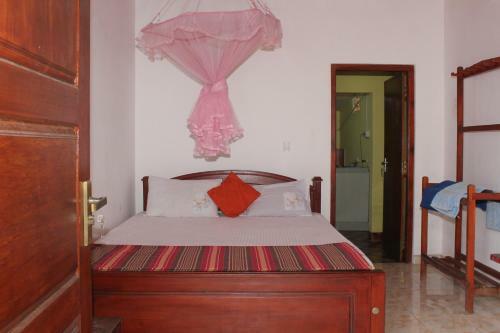 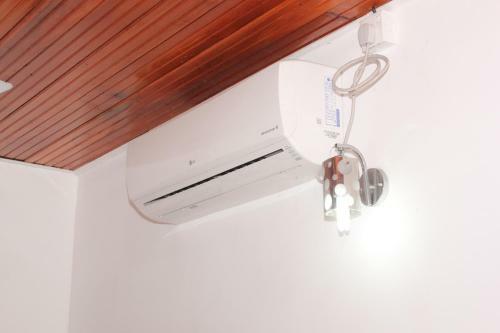 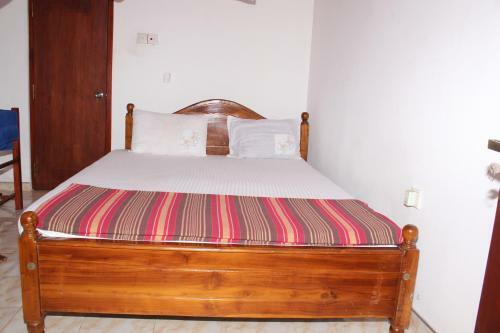 Offering sea/garden views, this two-bedroom house features air conditioning, mosquito net, a washing machine and seating area. 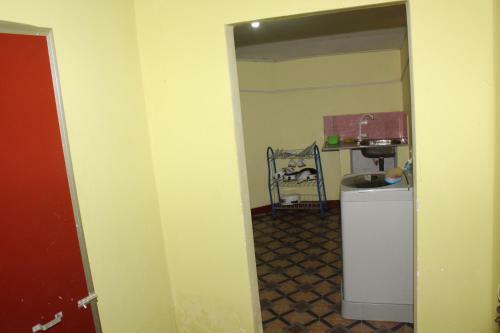 The kitchen is equipped with a stove, fridge and electric kettle. 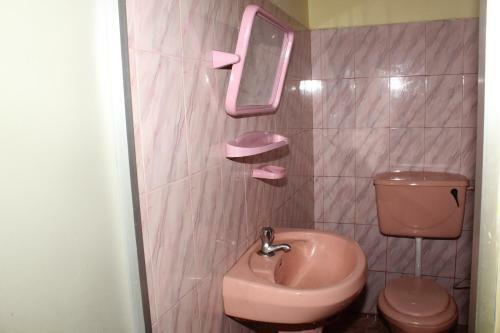 Attached bathroom has shower facility. 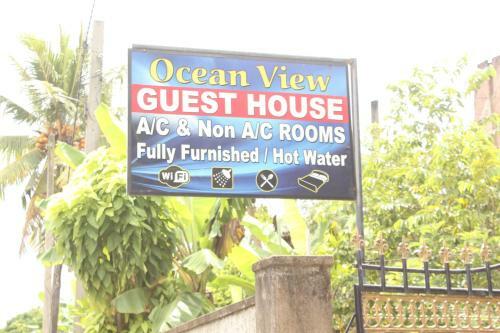 At Ocean View Accommodation, guests may rent a bicycle/car to explore the area while airport transfers and shuttle services can be arranged at a surcharge. Meals can be provided upon request and barbecue facilities are available. 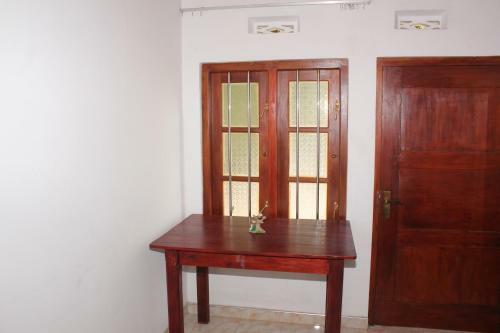 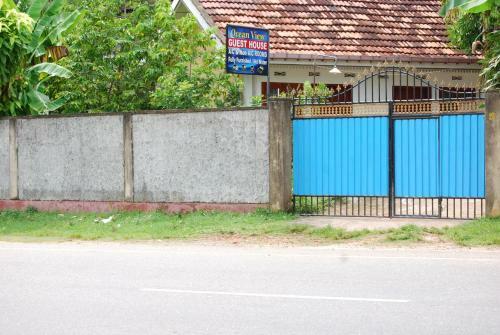 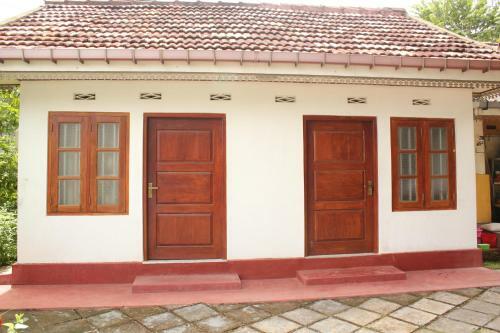 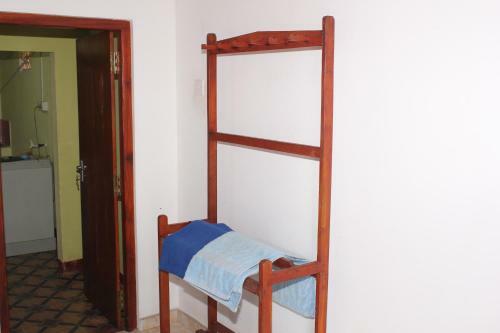 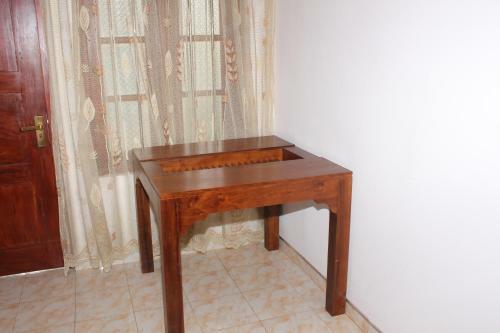 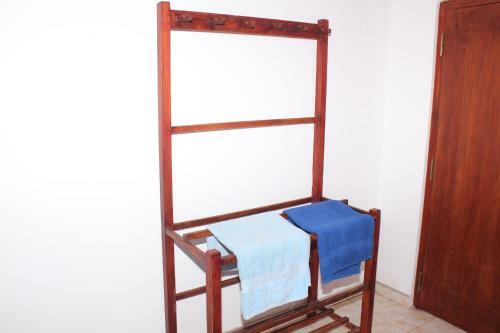 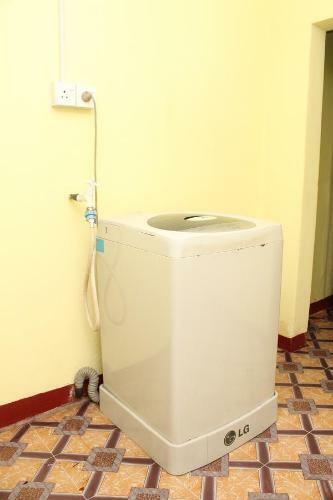 This holiday home is approximately 85 km from Mattala Rajapaksa International Airport.